We would like to invite you to participate in the 2017 GENiE High Content Screening Workshop. This workshop intends to give you a full overview of high content screening and how you can apply this cutting-edge technology to your C. elegans research. The workshop combines lectures from outstanding researchers and practical sessions. Topics include high content imaging, high throughput screening, multidimensional phenotyping, worm tracking, Cell Profiler (Worm Toolbox). Participants will have the opportunity to give short-talks about there ongoing or future screens and receive feed-back from the faculty. 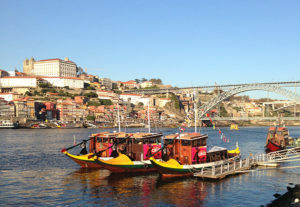 The workshop will take place in Porto, Portugal. From Thursday, February 9th to Friday, February 10th, 2017. For details and registration, please visit the workshop website. This workshop is supported by COST action BM1408.